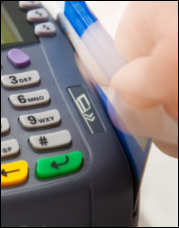 Many businesses cannot physically swipe a credit or debit card, either because the sale takes place off site, or over the phone or Internet. 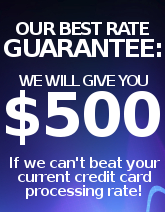 Many more businesses who do process cards face-to-face, and do not swipe the card, for a variety of reasons. This document details why its important to ALWAYS swipe the card.